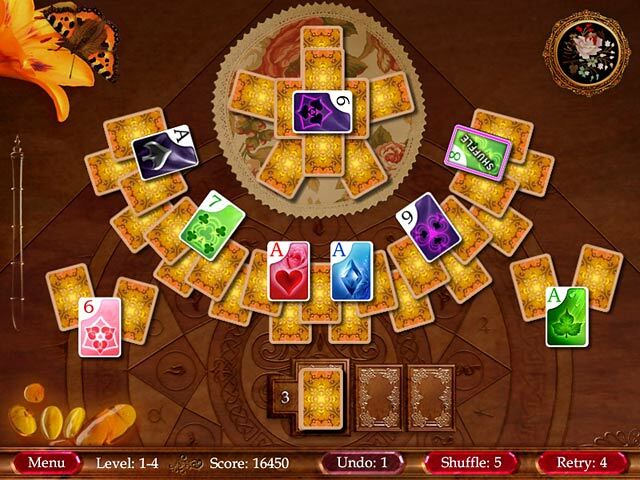 Heartwild Solitaire game download. 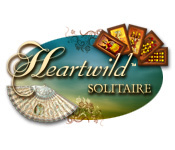 Free download Heartwild Solitaire for Mac. In a distant land a heartbroken woman picks up the pieces of her shattered life, determined to share her cautionary tale with others. Sitting down to write her story, Anne's mind begins to wander with romantic thoughts of her new neighbor. 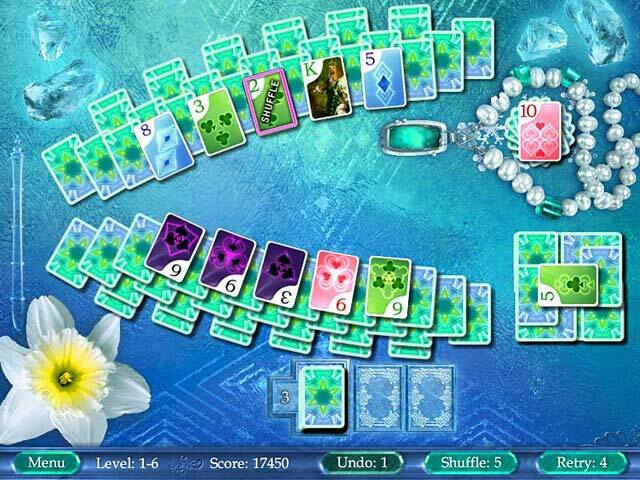 Finding solace in a relaxing game of solitaire, she thinks back on the life she left, and dreams of where her new found freedom might lead. 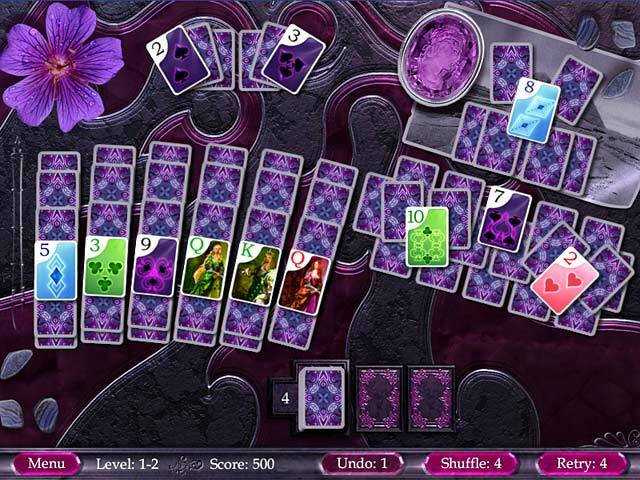 Immerse yourself in the beauty and adventure of Heartwild Solitaire! More Than 80 Challenging Levels! Create And Play Your Own Levels!